Pr. 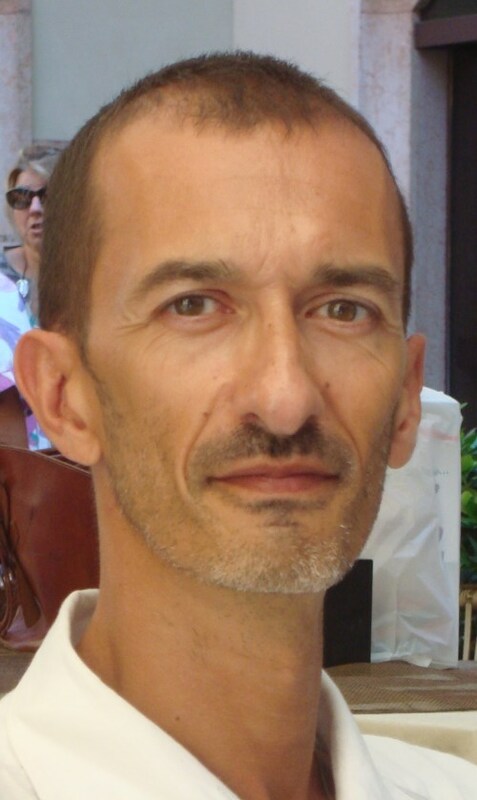 Olivier Riant was born on the 10th of august 1964 in Boulogne Billancourt, France. In 1987, he received his undergraduate degree in chemistry at the "Ecole Normale Supérieur de la rue d'Ulm". In june 1988, he obtained the title of "Professeur agrégé". and the asymmetric induction leading to chiral ferrocenyl complexes. He obtained his PhD in 1992. In that same year, he joined the group of Dr. Susan E. Gibson at Imperial College, UK as a postdoctoral fellow. After 2 years, he went back to France where he was selected to the position of "chargé de recherche CNRS" under the direction of Professor Jean Claude-Fiaud at the "Laboratoires des Réactions Organiques Sélectives". In 1998, he won the CNRS Bronze Medal Award. He joined the departement of Organic and Medicinal Chemistry at the "Université Catholique de Louvain" in january of 2000, where he is currently a Professor of Chemistry.